For the 800,000 affected federal staffers, most of whom were not working and who are now operating in a black hole, some of the key questions are: How can you respond to consumer complaints that were not filed, or address public comments that were not submitted because citizens did not know whether they would be read? How do you work with companies who may have found their own methods for dealing with product safety problems? How do you restore everyone’s confidence in a government that has demonstrated its unreliability? Without government oversight, scammers had a field day, even targeting furloughed government workers who needed cash for emergency expenses. Foods ranging from soft cheeses to spices to infant formula made in “high-risk” facilities — where the Food and Drug Administration (FDA) has previously found problems — were not inspected for more than three weeks. 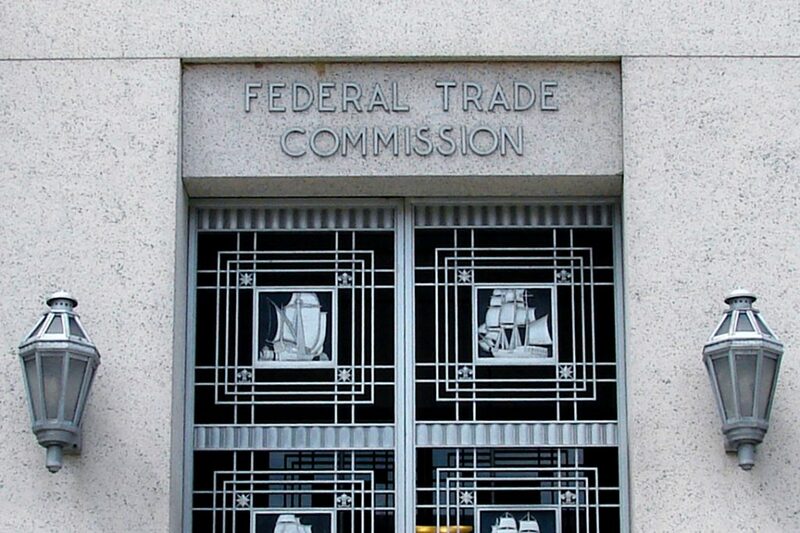 The Federal Trade Commission (FTC) — which protects the public against identity theft, scammers, and robocalls — did not take any complaints from victims. The Consumer Product Safety Commission (CPSC) recalled no products, leaving businesses to find their own ways to inform consumers about unsafe products. In one such case, snowmobile-maker Polaris detected safety defects in a particular make and model of its vehicles and sent out an alert, advising owners not to drive them until they were repaired, but did not announce a recall. Agency efforts to weaken rules largely went unchallenged because the public was confused about how to make their views known. Faced with repeated outbreaks of foodborne diseases that sickened millions of Americans and hospitalized tens of thousands, Congress strengthened food safety laws in 2011, giving the FDA much greater power and responsibility over the safety of the food supply. The FDA has a lot of foods on its plate: everything from milk, soft cheeses, and fresh and frozen fruits and vegetables to most canned goods and packaged foods — and even infant formula. One of the ways the FDA keeps consumers safe is through unannounced visits to “high-risk food facilities,” Sarah Sorscher, deputy director of regulatory affairs at the Center for Science in the Public Interest, told WhoWhatWhy. By law the FDA must inspect these sites — where safety lapses had previously occurred, or where high-risk foods are handled — every three years. 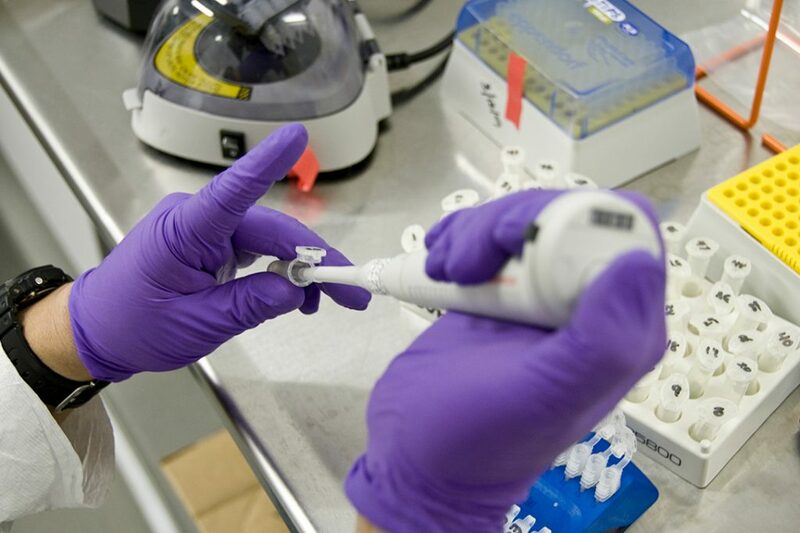 Working on-site with samples collected from produce shipments crossing the border, an FDA mobile lab analyst tests for Salmonella and E. coli in Nogales, AZ, on April 8, 2009. These inspections are intended to catch problems before any real harm is done. The inspectors look for flawed operations that could lead to “filth and pathogens getting into our food,” she said. Initially during the shutdown, the FDA stopped these inspections altogether. But mounting concerns about food safety prompted the agency to partially resume them on January 15, when 200 inspectors were called back to work — about one-third of the agency’s 550-person inspection staff. Sorscher doesn’t know how many high-risk inspections did not get done during the shutdown, but predicts “there will be a backlog.” The agency, she added, already had trouble meeting its legally mandated inspection schedule. “The FTC is one of the most important consumer protection agencies in government, broadly responsible for policing unfair and deceptive practices in the marketplace,” said John Breyault, vice president of the National Consumers League. Americans rely on the agency to guard them against robocalls and other scams, he said. But with the shutdown, a major instrument for keeping current on scams went dark. The Consumer Sentinel Network, which the FTC describes as a “unique investigative cybertool” that gives law enforcement agents access to the millions of consumer complaints, was shuttered during the shutdown. “There was no way for consumers to file complaints” with the FTC, Breyault said. This database helps the FTC identify major problems and inform state attorneys general, the FBI, and local law enforcement about con artists popping up in their town, region, or state. That shared information helps track down scammers, and prompts warnings to consumers to “be on the lookout” for specific schemes to defraud, he said. Indeed, con artists felt so confident that they developed particular scams to lure out-of-work and broke federal employees. These included offers of online loans, and “work-at-home schemes,” he added, pointing out that furloughed workers often could not find temp jobs, because their status was so uncertain. They had to be ready to report for work whenever the shutdown ended. Victims of identity theft also discovered that the shutdown had shuttered another FTC website — identifytheft.gov — where they can normally find help to address their problems. “The FTC takes complaints about identity fraud and investigates … not being able to take complaints for 35 days is definitely going to make consumers more vulnerable,” he added. Now that the shutdown is ended, it is possible some of those consumer complaints will be filed, he acknowledged. But how many? In 2017, the FTC received 2.7 million complaints. But there likely will be a “huge hole in data gathering,” he predicted. Things are no better at the Consumer Product Safety Commission (CPSC), where only 20 staffers stayed on during the shutdown — out of a workforce of 550. The agency monitors the safety of more than 15,000 types of consumer products. It appears that the agency also shut down its consumer complaint database, saferproducts.gov, which accepts consumer complaints about unsafe products. When Weintraub checked, she found that no complaints had been posted for the the duration of the shutdown. Since 2011, the database has received more than 36,000 consumer complaints, helping the agency identify emerging product safety hazards, and alerting consumers to potential safety problems. The agency also refrained from any product recalls, which left businesses to fend for themselves. By law, businesses are required to report defective and unsafe products to the CPSC. “While the requirements did not end, it’s unclear what the backlog [of business reports] is, or whether businesses did report,” Weintraub said. During the shutdown, Polaris — a maker of ATVs and snowmobiles — was one company that issued a “stop-ride” notice on one recreational vehicle, advising owners not to drive the model because of faulty brakes. But Weintraub said that no one knows “how well” this consumer warning was communicated. “What will the CPSC do about it?” She said it was unclear whether the agency would now go back to Polaris and other companies that found safety problems and ask them to do a formal recall. The CPSC also has staff at US ports, to ensure that no unsafe products from abroad enter the American marketplace. Weintraub speculates that goods shipped during the shutdown failed to be inspected and entered the US, potentially jeopardizing US consumers. “My sense is that goods likely went through,” she said. Not all shutdown lapses are this visible. 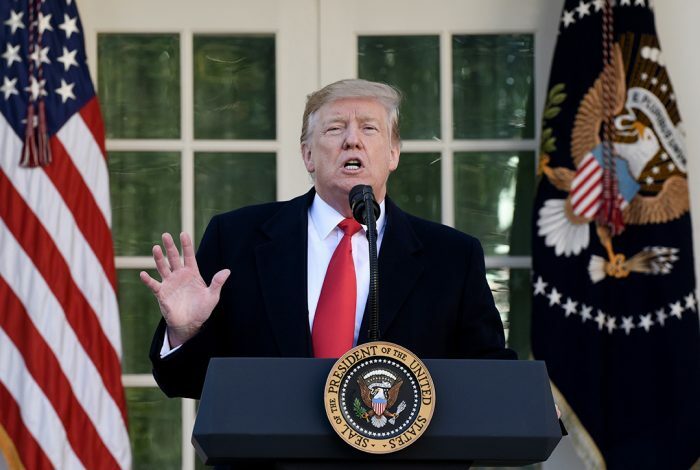 The shutdown interfered with the public’s right to comment on regulatory proposals, said James Goodwin, senior policy analyst at the Center for Progressive Reform. The Federal Register, which is the source of information about proposed rules, went dark. People were confused about whether they could submit comments or not. 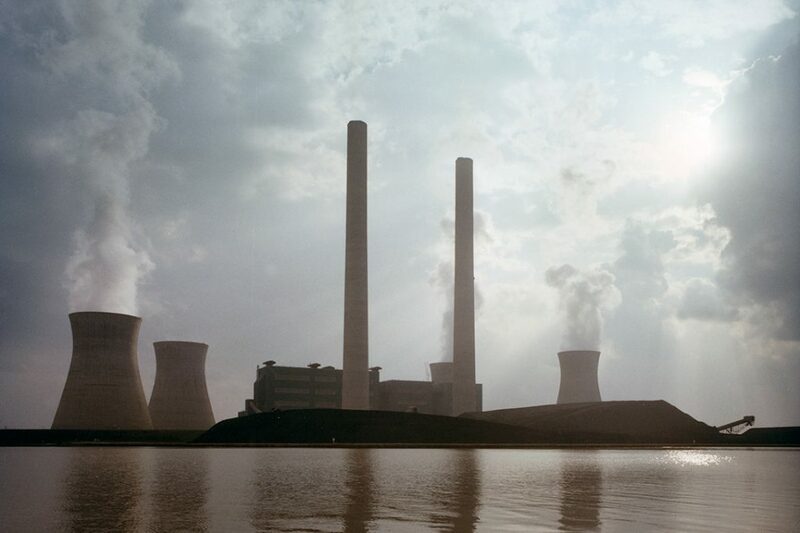 A case in point is a proposed rule on greenhouse gas emissions from new coal-fired power plants, Goodwin said. The Trump administration wants to roll back an Obama administration rule that sharply limits the amount of carbon dioxide that power plants can emit. The coal industry has fought the rule, since it would require costly new equipment. The proposed regulation was published shortly before the shutdown, Goodwin said. During the shutdown, the Environment Protection Agency (EPA) postponed a public hearing on the proposed rule, Goodwin said. People might have assumed, wrongly, as it turns out, that the government also would not take any public comments while the EPA was virtually closed. The public comment period for the controversial rule change began on December 20 and will end February 19. “The bulk of the comment period” occurred when there was “an abundance of confusion” about how to participate in this crucial rulemaking process, Goodwin said. “Because of the importance of transparency in the rulemaking process and the importance of public participation … it’s really essential agencies extend the comment period by at least 35 days,” Goodwin contended. That’s a request the Coalition for Sensible Safeguards, which includes more than 160 labor, scientific, research, good government, faith, community, health, environmental, and public interest groups, has formally made to the administration. If Congress fails to come up with a compromise on Friday, there might not be enough time to pass a new spending bill acceptable to President Donald Trump. Absent a new agreement, federal funds for the affected agencies will be exhausted by February 15. No one interviewed for this story wanted to think about the effects of another shutdown. But the consensus was that any additional interruption of federal work would be even more damaging. Sorscher worried that highly skilled food-safety inspectors would leave the FDA, creating a brain drain that could jeopardize the agency’s work. Goodwin observed that stopping and starting government is “not like flipping an ‘on and off’ switch. It is a very, very complicated process.” Federal staffers would have to figure out whether to even begin projects that take a month or so to complete, he said. Related front page panorama photo credit: Adapted by WhoWhatWhy from US Capitol (Emw / Wikimedia – CC BY-SA 3.0).